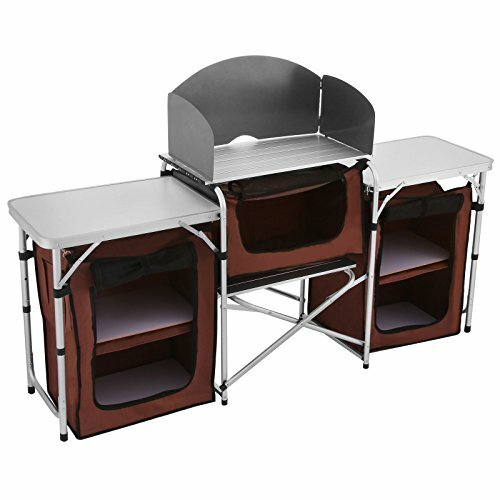 ✔ This cooking table contains locker, work station and extension, all you needed as a kitchen table. ✔ The spacious design has plenty of room for food prep and storage including 4 aluminum tabletops and 3 cupboards. If you have any questions about this product by Happybuy, contact us by completing and submitting the form below. If you are looking for a specif part number, please include it with your message.